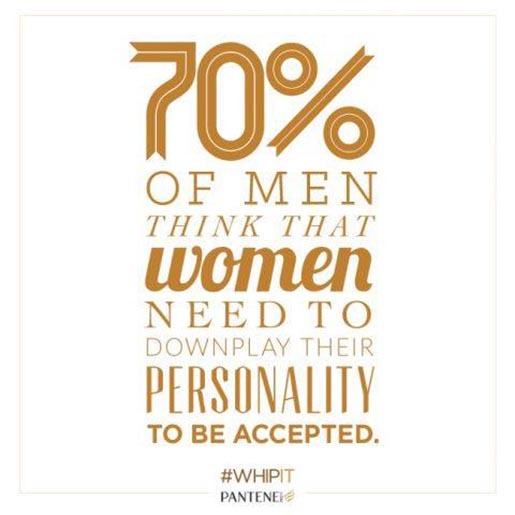 Pantene Philippines and Rappler have launched #Whipit, an integrated advertising campaign focused on putting an end to labels about women. The television commercial at the heart of the campaign provides a range of word associations linked with gender in the workplace. 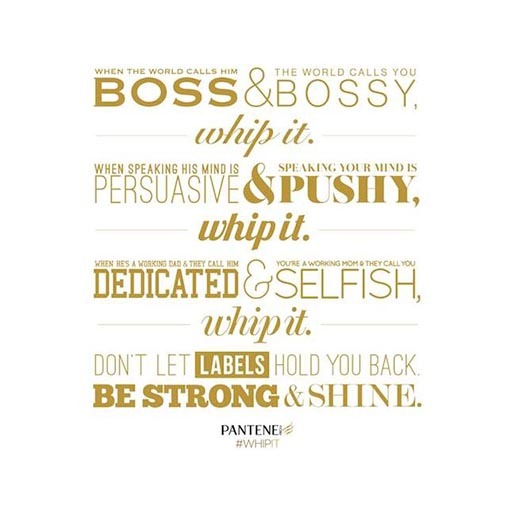 The ad finishes with Pantene brand ambassador Catriona Gray encouraging women to discard the business straitjacket. Social news network Rappler has provided the research behind #Whipit, running a Beating The Odds forum and promoting online discussion around gender stereotypes and business. The #Whipit campaign was developed at BBDO Guerrero, Manila, by chief creative officer David Guerrero, executive creative directors Dale Lopez and Tin Sanchez, copywriter Lauren Lim, art directors Isai Martinez and Liz Castañeda, associate creative director/copywriter Donna Dimayuga, account director Karen Go, agency producers Anj Dela Calzada and Jing Abellera, and account manager Patricia Cui. Filming was shot by director Simon Cracknell via Filmex. Music is a rendition of “Mad World” by Tears for Fears.